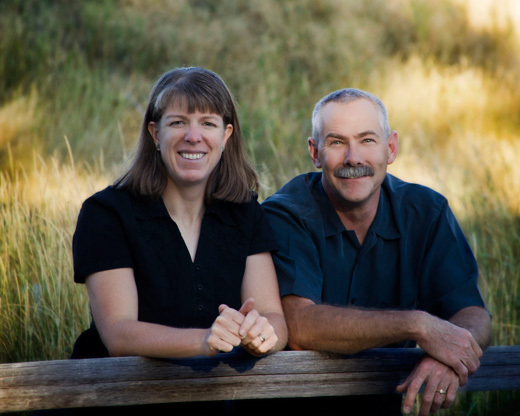 Meet Mike and Heidi the managers of Casa Blanca Retreat. They moved from North Idaho in 2011 to be full-time missionaries in Mexico. They have a desire to serve, and one of the ways they do that is at Casa Blanca. Their goal is to provide lodging and meals for groups in a relaxing and refreshing environment. 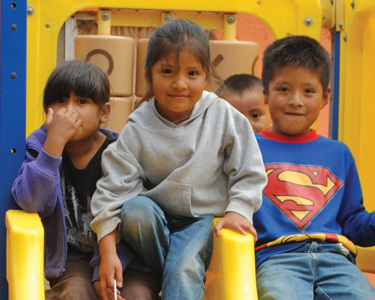 The groups that stay at Casa Blanca are typically short-term missions groups from the U.S. and Canada that come to work alongside a variety of ministries here in the greater Ensenada area. Mike and Heidi are also very familiar with the different ministries in the area and can help connect groups with places they might want to work with while in the area. Both of these channels will get your full donation to us. We thank you in advance for assisting us in the ministry by financially and prayerfully supporting us. Mountain Springs Church Online – Click the Donate – MSC button below, then choose “Missions – Van Dyken”. Please include “Missions – VanDyken” on the memo line. Genesis International Online – Click the “Donate GIO” button below and then follow the directions. Make sure to include “Helping Hands for Mike & Heidi Van Dyken” in the “Special Instructions” memo box.